And yes, Moon in Sagittarius is freedom-loving, bright-sided, roamy, philosophizing. 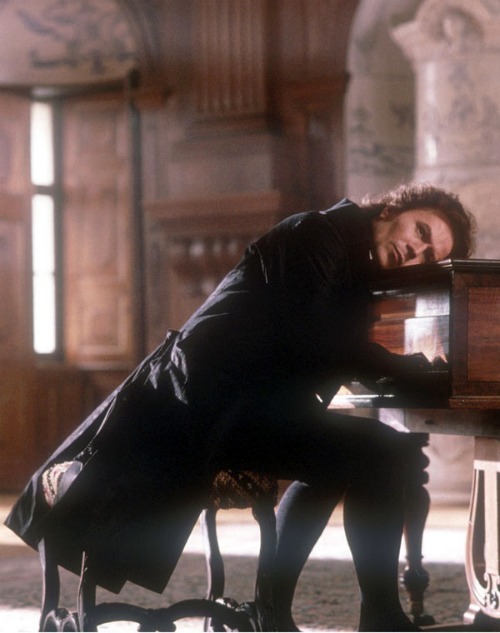 When I think about Beethoven though, I don’t think Sagittarius, but I know my knowledge of his life is spotty. Let’s take a look at his natal and see what leaps out! You know, I was just about to predict a Scorpio (yum!) flavor to his chart and what do I find? An 8th House packed with the Sadge stellium and Mars in opposition in Gemini. Sagittarius + Water is one of my favorite combinations. You get the friendly, and you get the deep. I’m pretty sure I’ve written about her before, but one of my favorite people is Sadge Sun, Moon in Taurus, Mercury and Venus in Scorpio square Pluto. Yeah, she’s got a temper, but the conversations? I could listen to this woman talk forever; I could talk TO her forever. The insight! The passion! And her philosophical stylings leave me scrambling to follow but I love to follow. She’s abstract, for example, when she talks about art, but… I fall in every time. But back to the Moon. The Moon is Mom, Memories, Mammaries…. Feelings, nothing more than feelings 🙂 How does Sagittarius cope in a lunar landscape? Eh. So-so, perhaps. Keyword: restless. And your Sadge Moon buddy may get restless with you, if your lunar landscape is of the weepy clingy dopey type. Or maybe, just maybe, he’ll cajole you out of that mood because it is, after all, only a mood, right? Right? Tell us about your Moon! Do you like it?